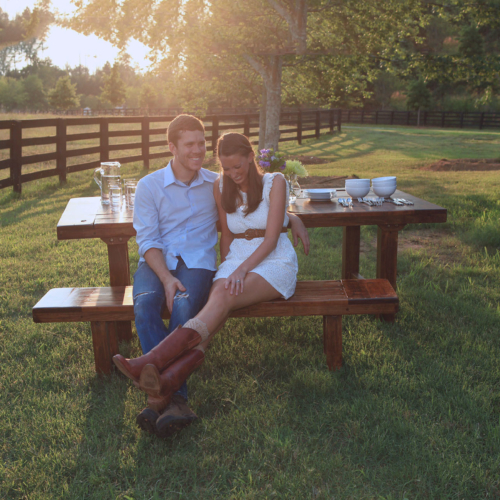 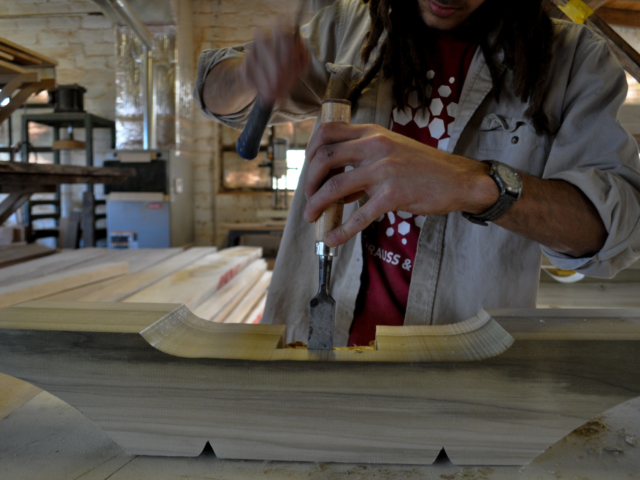 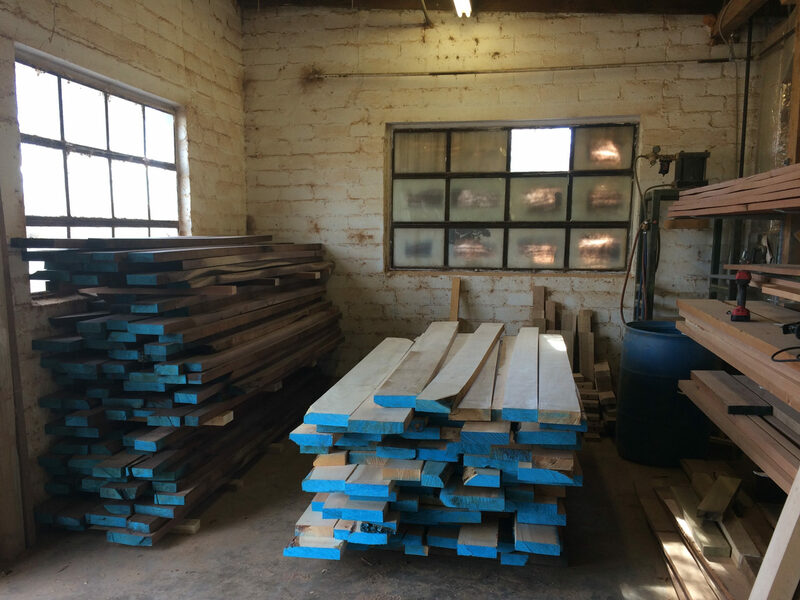 "At Rustic Trades, we make furniture that will create lasting memories for a lifetime." 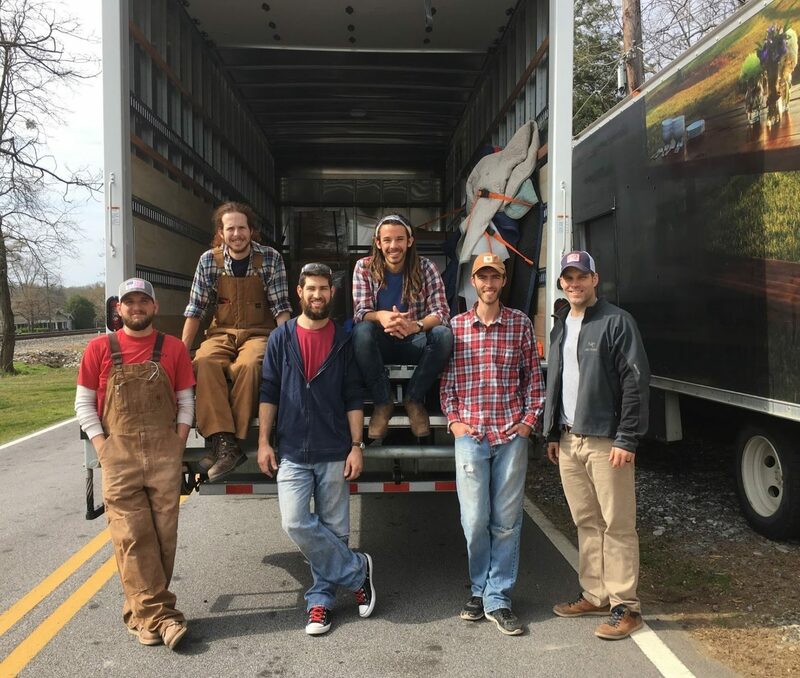 Rustic Trades is a custom furniture company based out of Atlanta, Georgia and Denver, Colorado specializing in handcrafted farm tables. 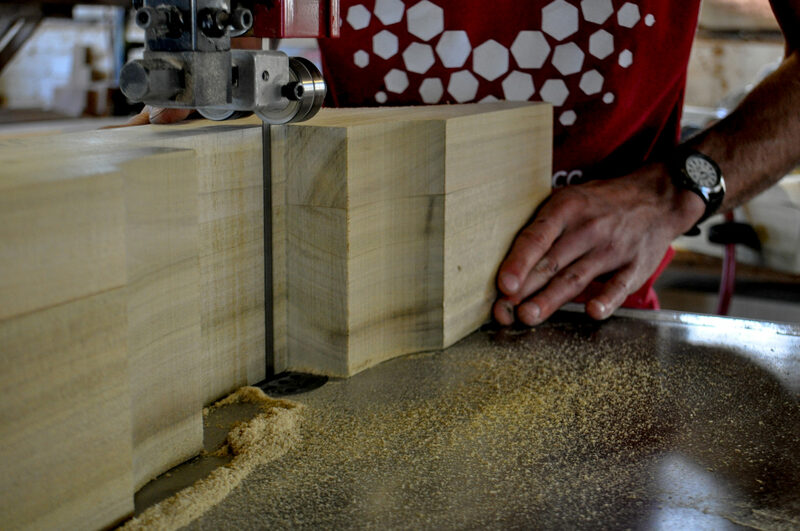 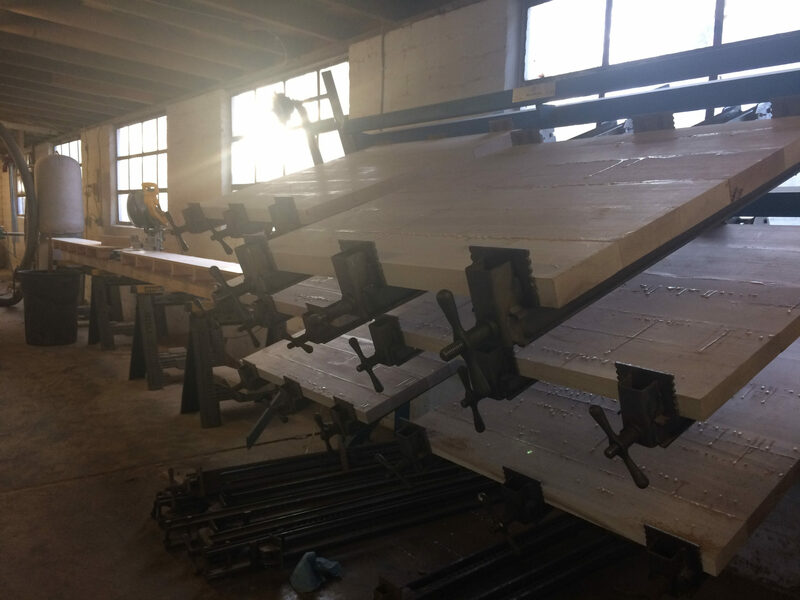 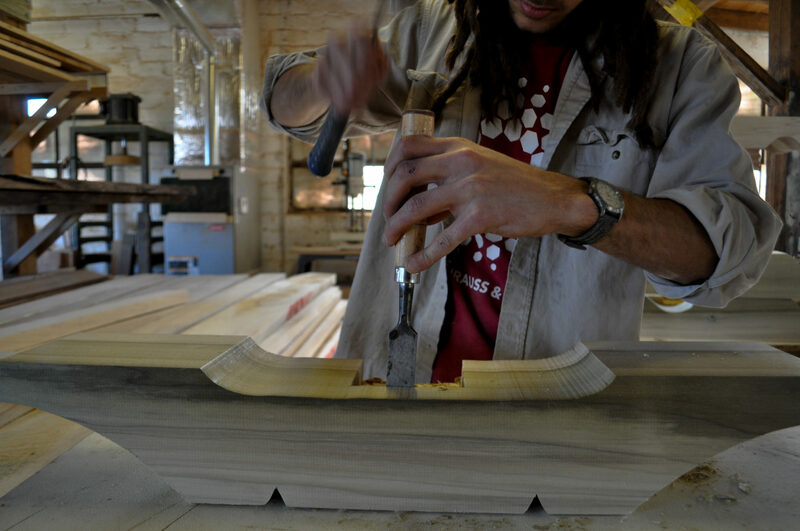 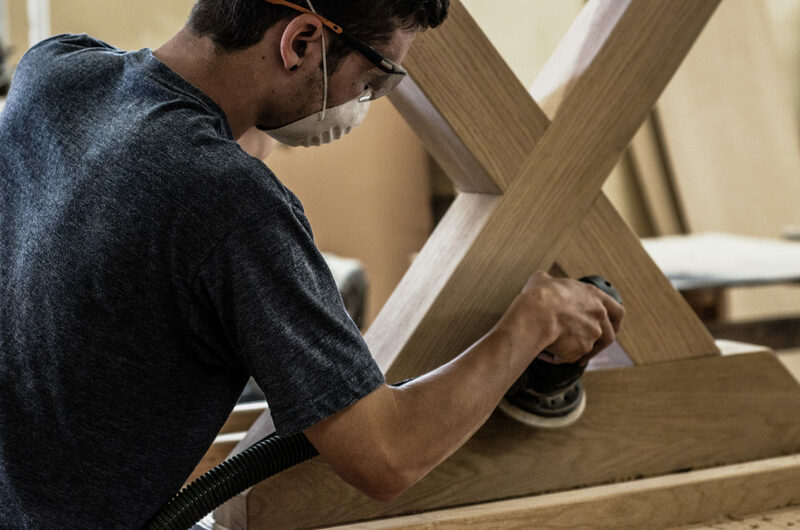 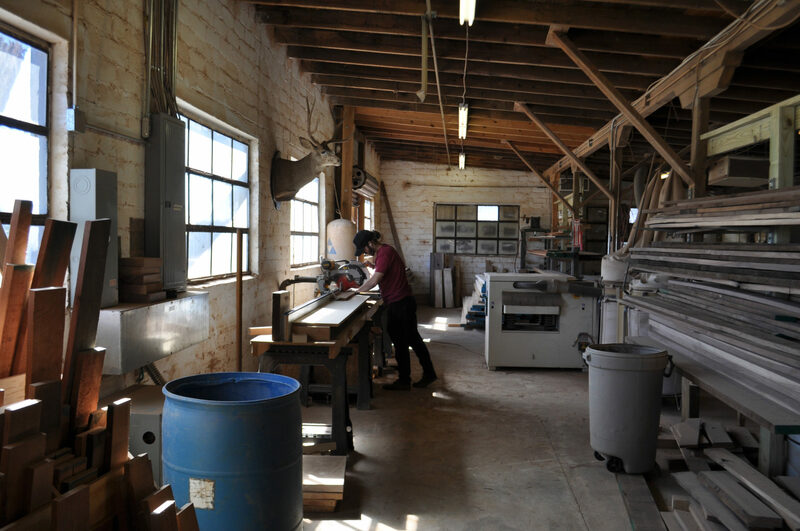 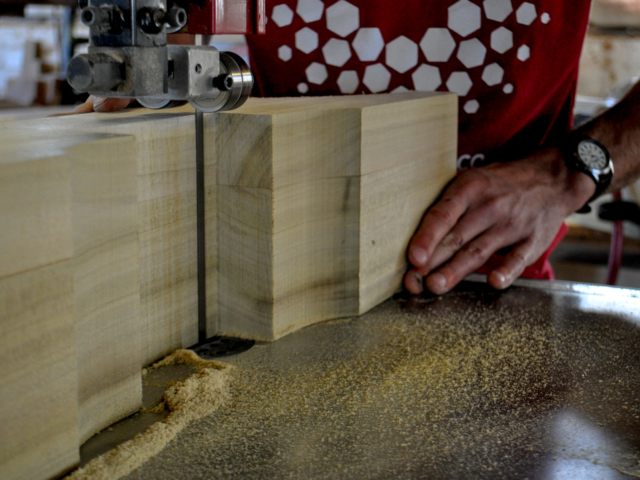 We are driven by quality to ensure we bring you the best of craftsmanship and furniture design. 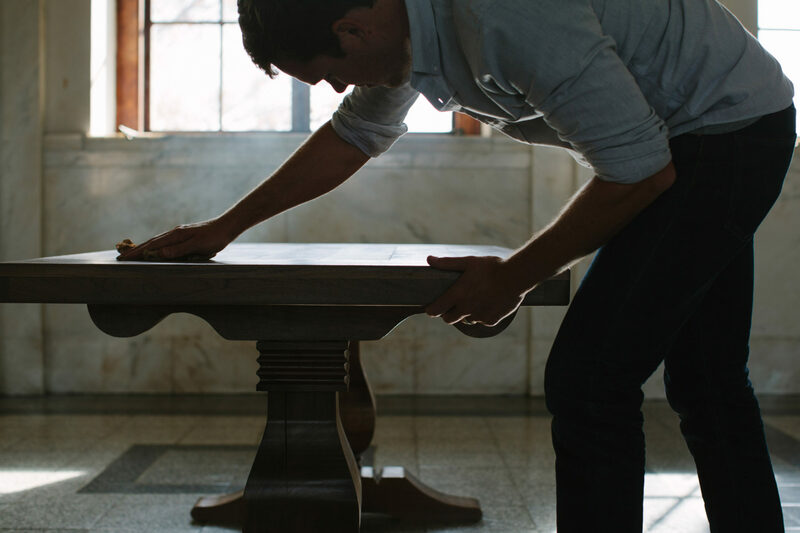 As we continue to grow, our vision remains the same : To handcraft heirloom furniture for your family and home that will last for generations. 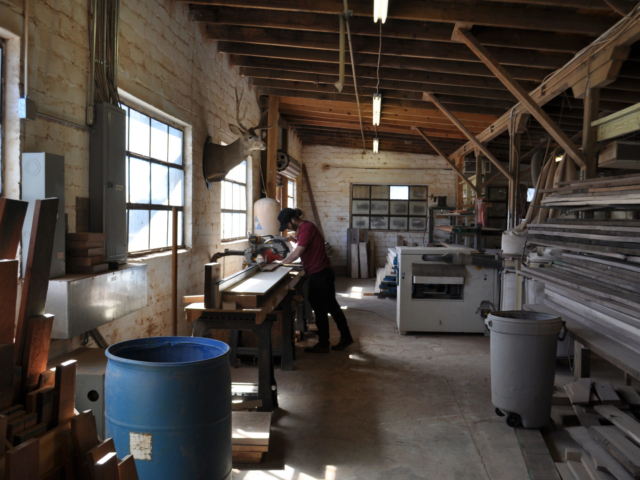 Rustic Trades is proud to be a homegrown, American business. 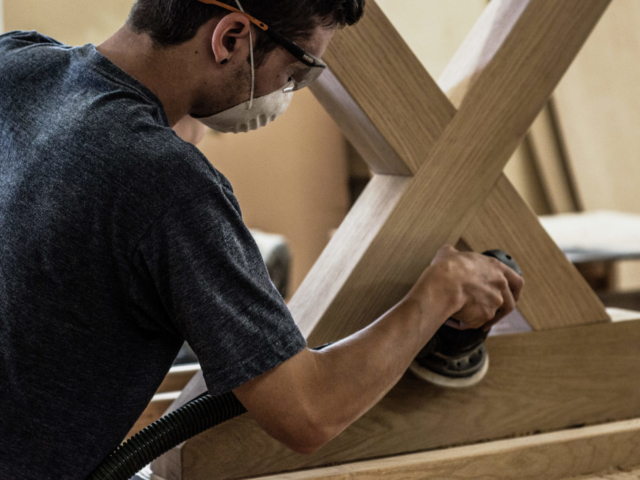 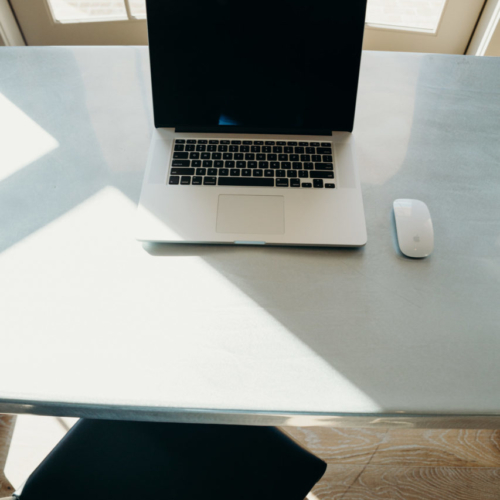 We understand your investment is more than just a piece of furniture. 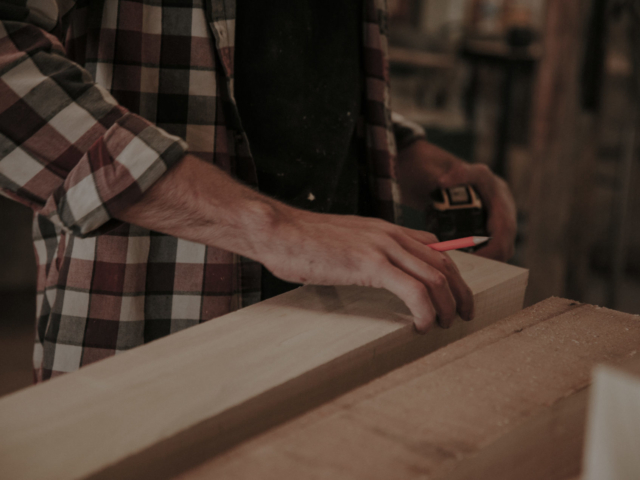 It’s an article to live life around, to celebrate, to work, and to grow. 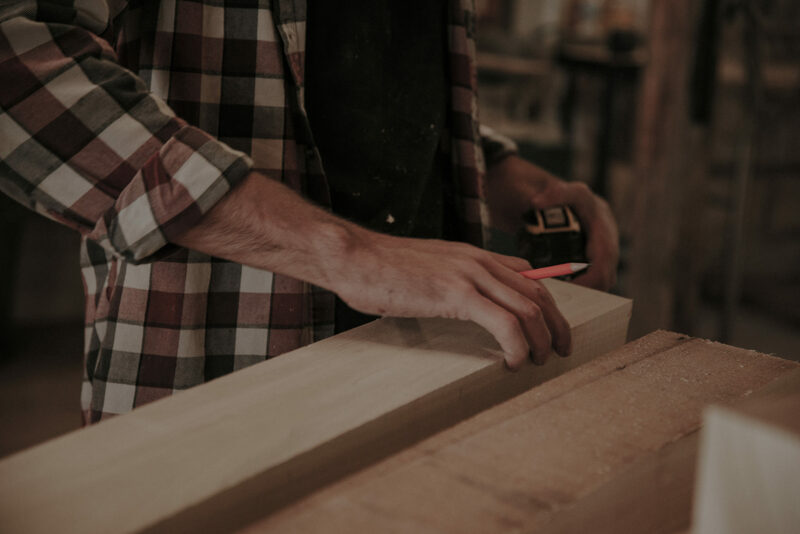 It becomes the heartbeat of your home or office, unique to you and one-of-a-kind. 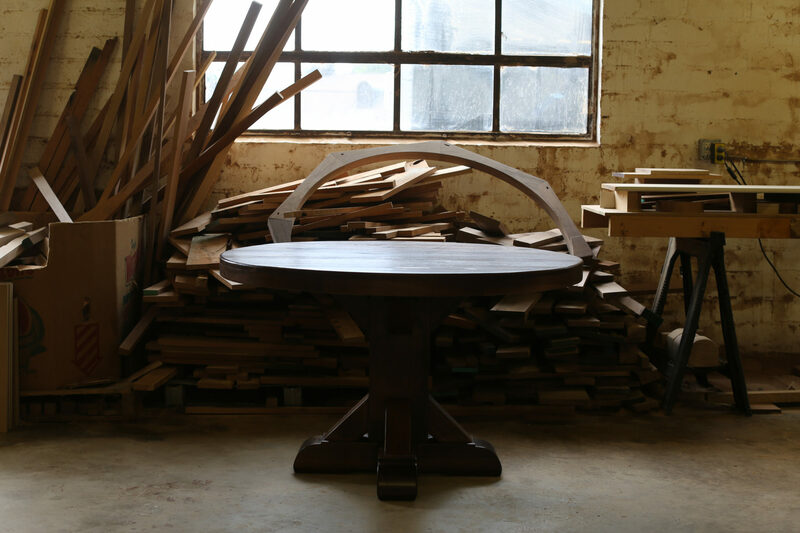 That’s why each piece of furniture we handcraft is tailored especially for you and designed to revolve around your lifestyle. 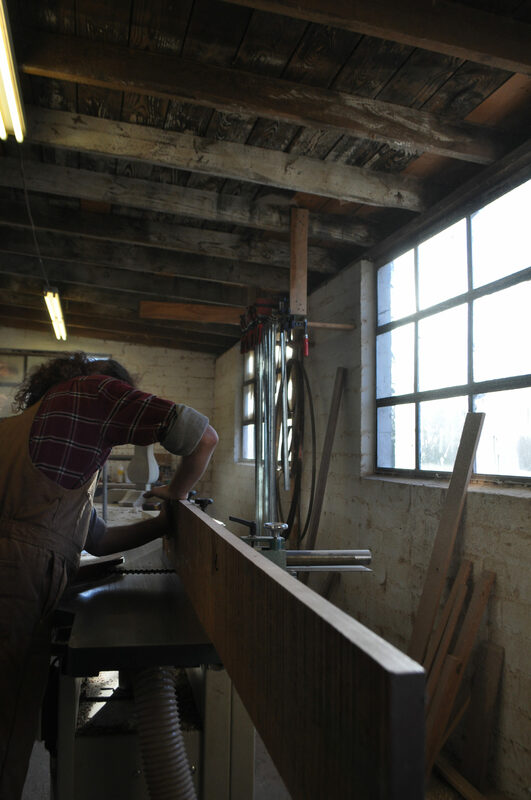 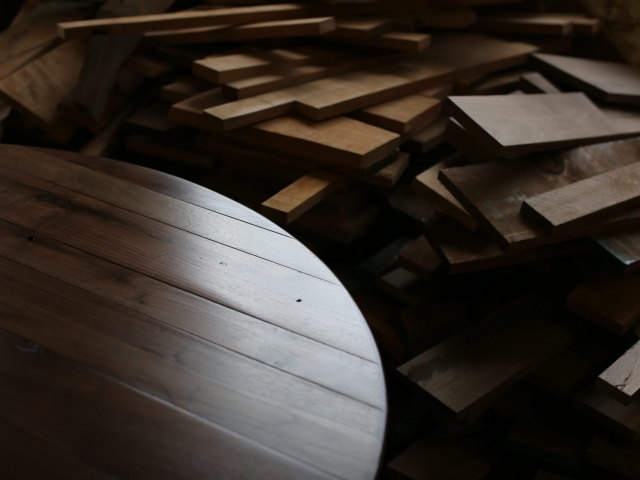 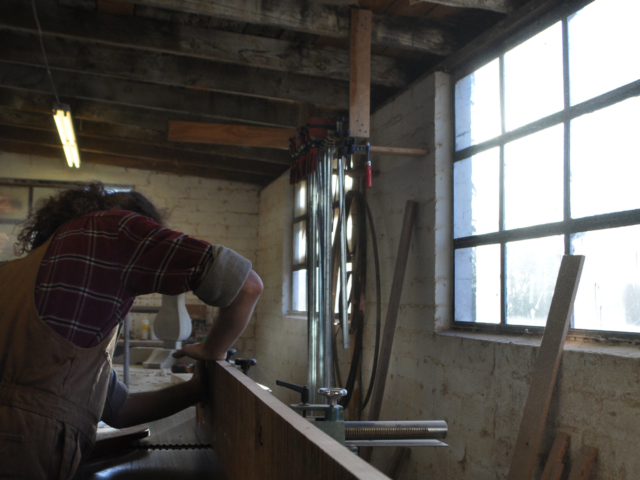 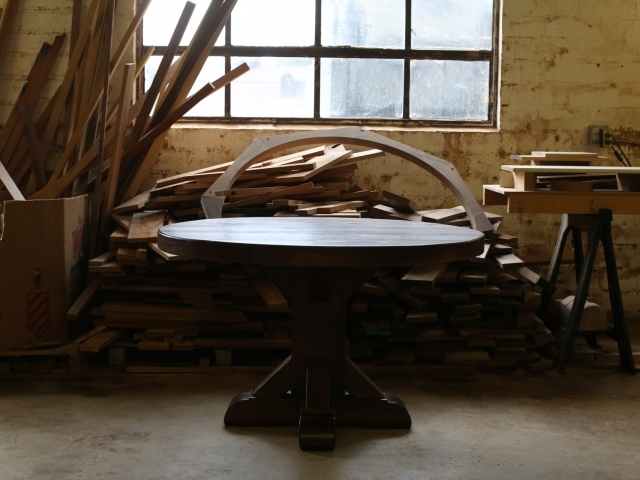 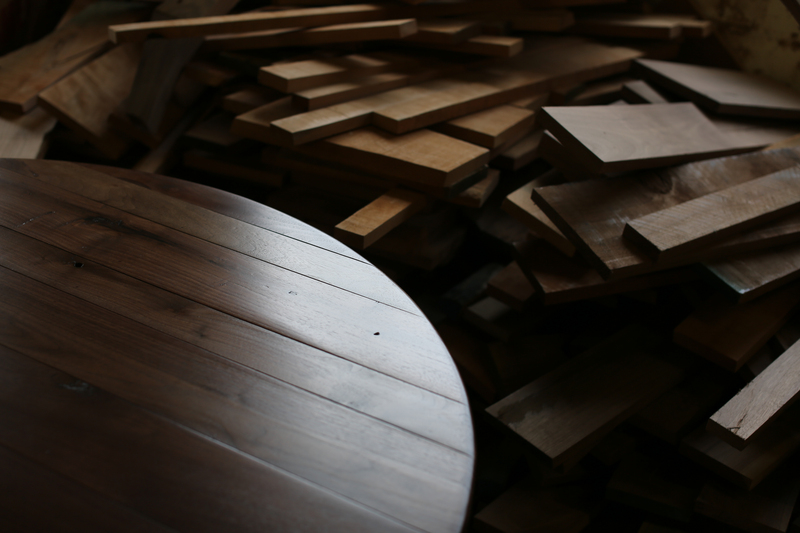 We pour over every detail of your farm table to ensure your vision is brought to life. 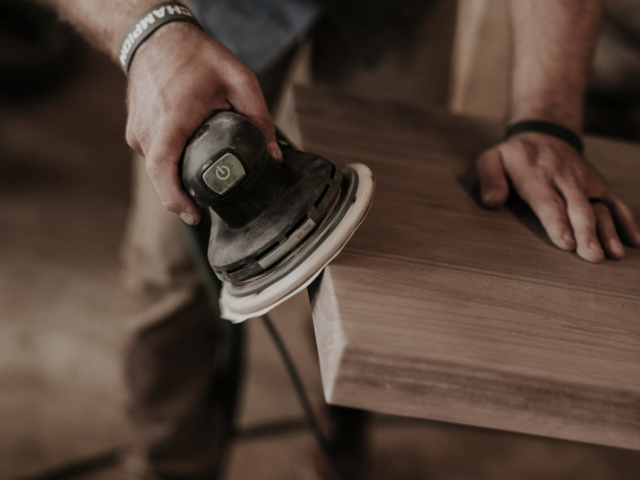 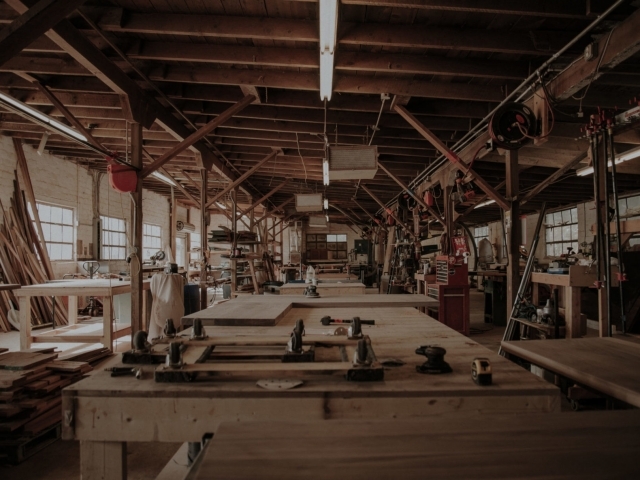 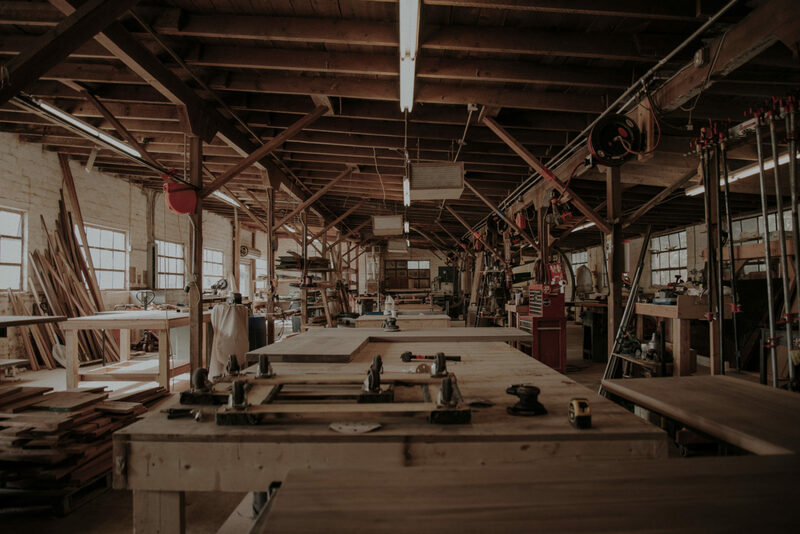 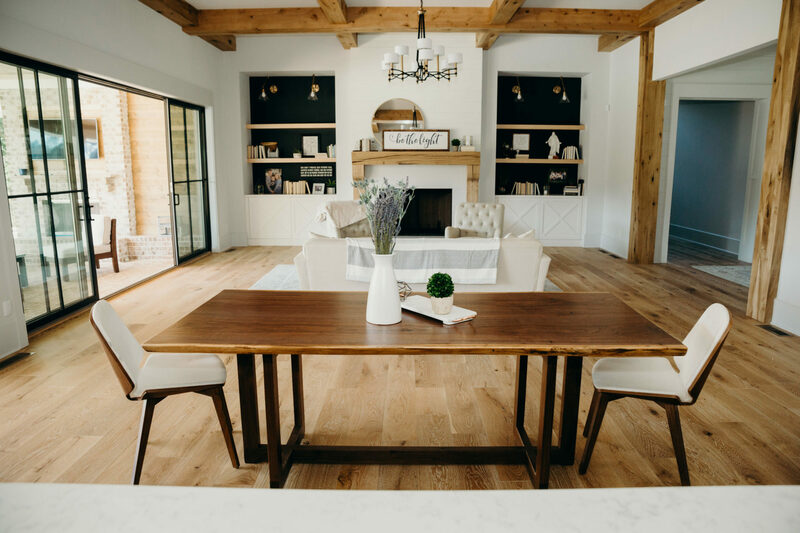 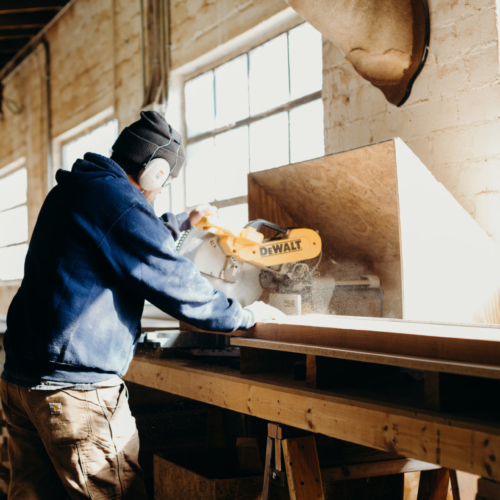 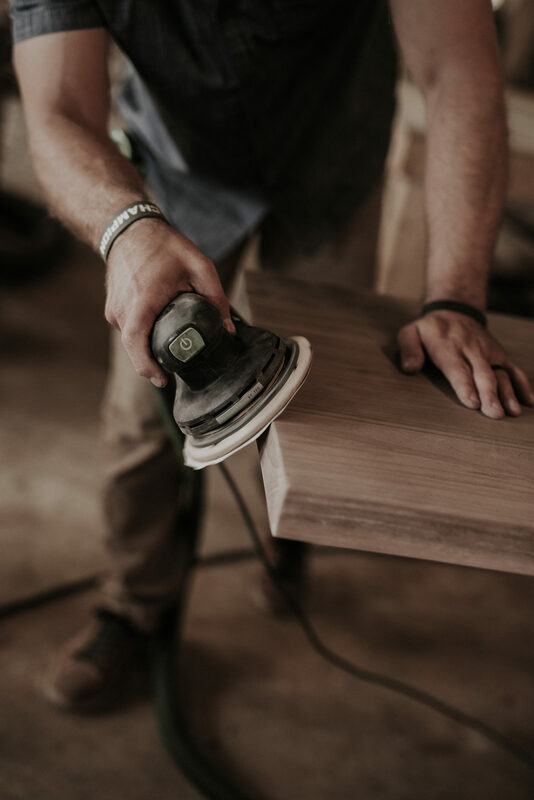 Using only domestic hardwoods native to the United States, quality carpentry techniques and the finest finishes available, you can rest assured your custom piece will be enjoyed for generations.